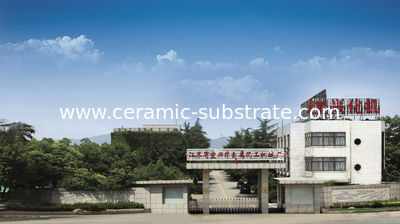 Jan, 1957Approved by Chemical Department, supplied by Shanghai Tianyuan Chemical Factory ceramic workshop and Changzhou Dacheng Factory the power generators. 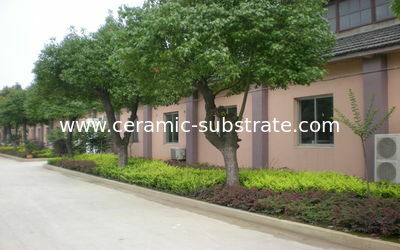 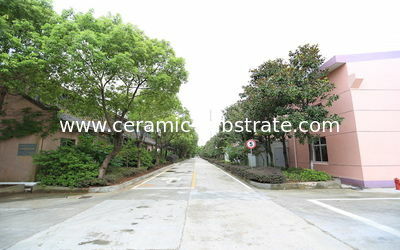 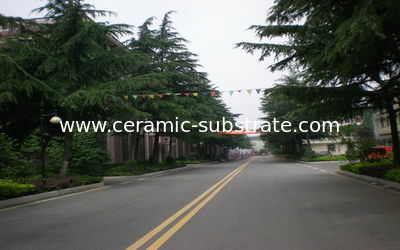 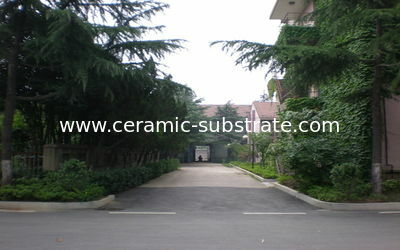 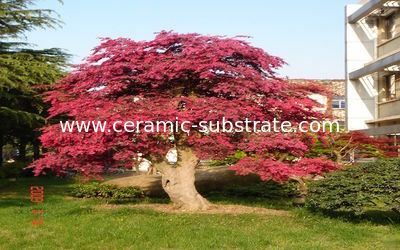 We moved to Yixing and renamed Yixing Chemical Ceramic Factory. 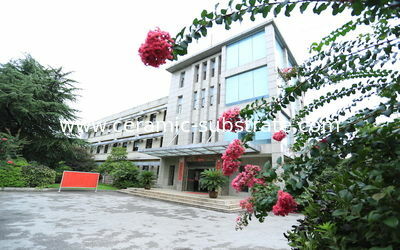 Aug, 1996Changed name to Yixing Nonmetallic Chemical Machinery (Group) Co.,Ltd. 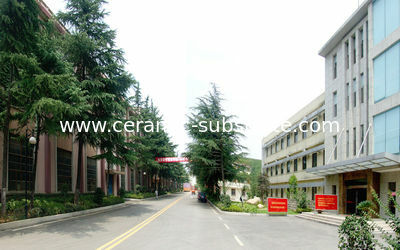 July, 2008Changed name into Jiangsu Yixing Nonmetallic Chemical Machinery Factory Co.,Ltd.